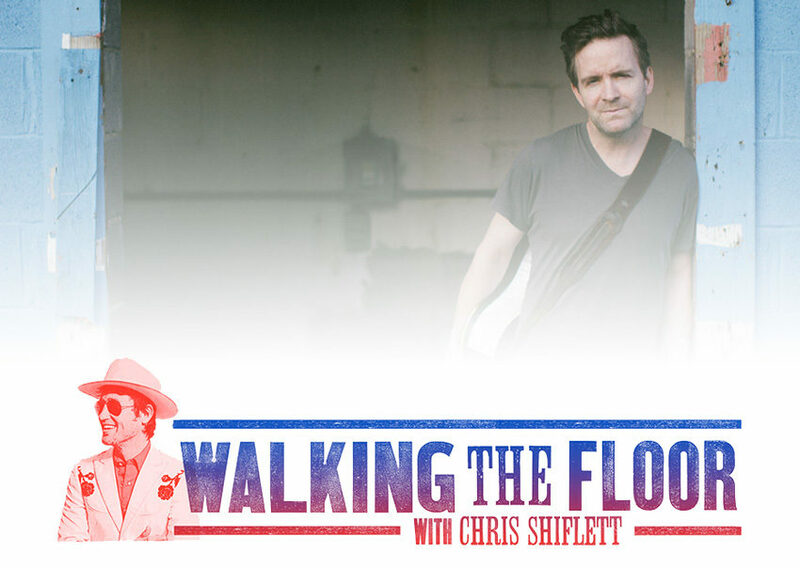 Chris and Americana veteran Tim Easton get down to the nitty gritty in this open and honest discussion for the 69th episode of Walking The Floor. Easton was raised in Akron, Ohio, forming the band Kosher Spears while at college. He traveled abroad for a time, busking in London, Paris, Spain, Italy, Yugoslavia, Czechoslovakia, and Ireland, and on his return to the US in the mid-1990s he joined the Haynes Boys and the band released their only cd, Guardian Angel in 1996. When the band split up, he embarked on a solo career, with his debut album, Special 20, released in 1998 on Heathen Records. He subsequently relocated to California, signed a deal with EMI Publishing, and a record deal with New West Records. He currently resides in Nashville, TN.